Daniele is a Legal Advisor and Head of the DRC program. He joined TRIAL International in September 2011, working on projects in Bosnia-Herzegovina, Nepal and, since 2014, the DRC. He coordinates TRIAL’s projects there, representing Congolese victims of grave crimes before national and international courts and training Congolese lawyers and human rights defenders. 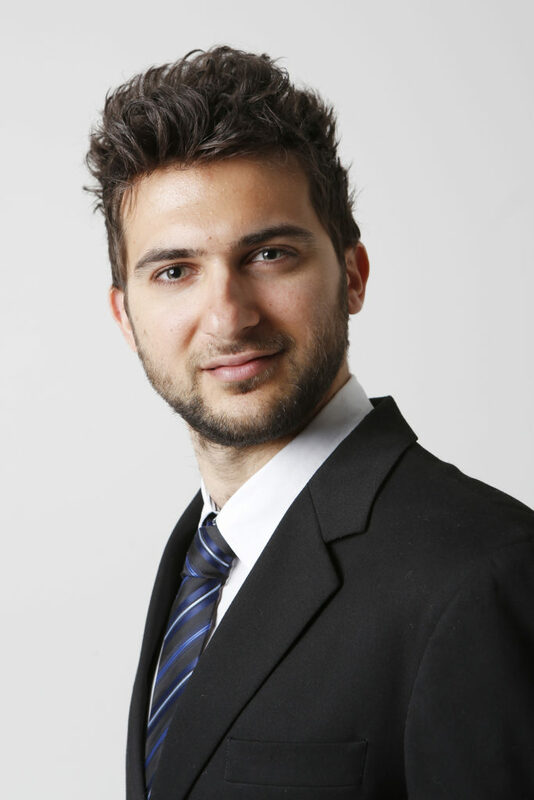 Daniele holds a LLM in International Humanitarian Law and Human Rights Law, and a degree in Political Science specializing in International Relations. His working languages are English, French and Italian.